. 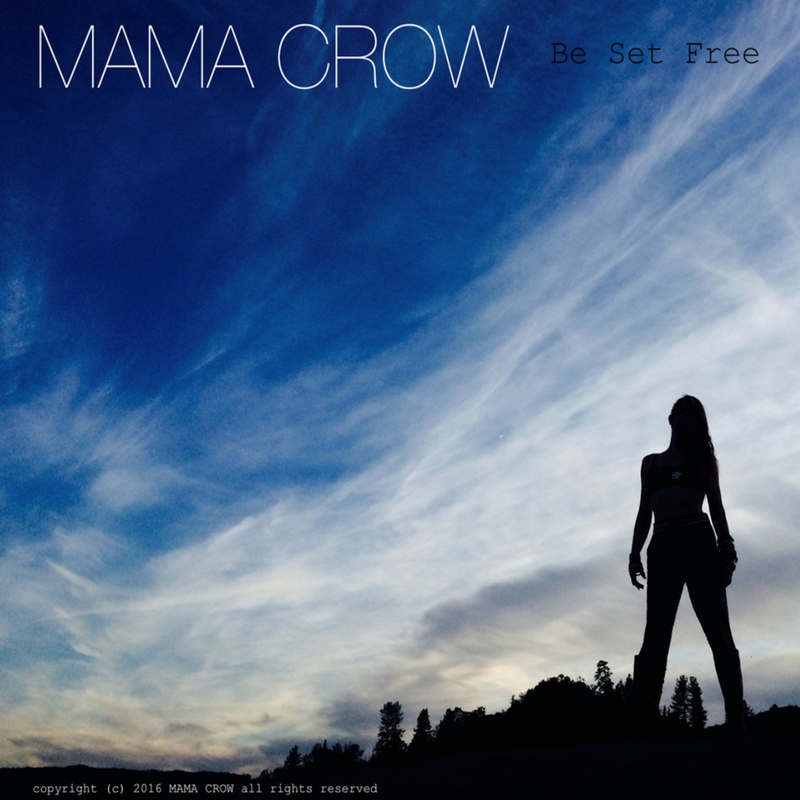 :Mama Crow Strips it Down in her Acoustic EP 'Be Set Free':. Listen to this stripped down live recording of Mama Crow singing and playing some of her favorite raw originals and heart songs. She bares it all in naked guitar and intimate vocals, haunting harmonies. All takes that you hear on this EP were recorded live within 24 hours. Read more about this gem by clicking below. Enjoy!